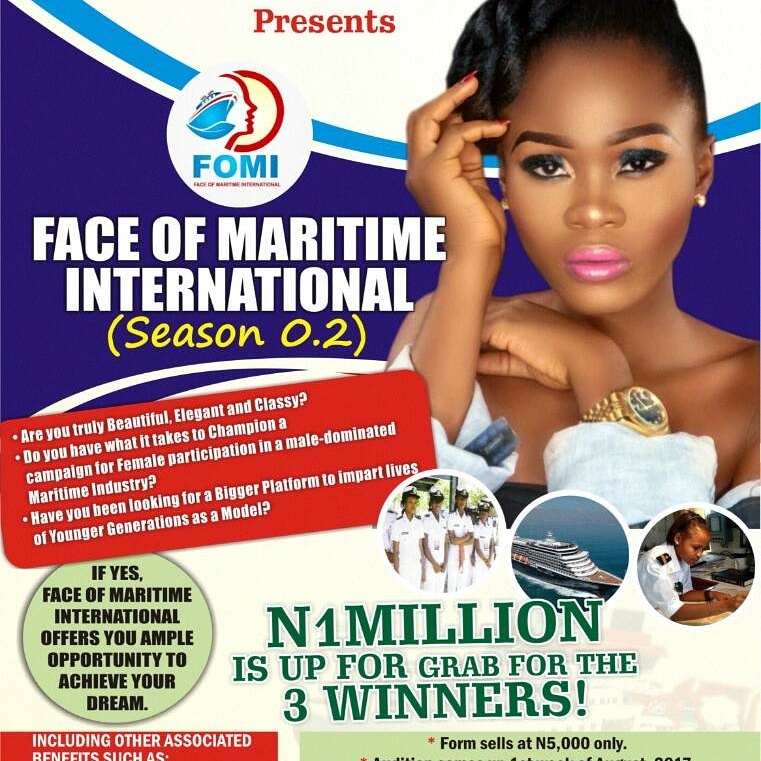 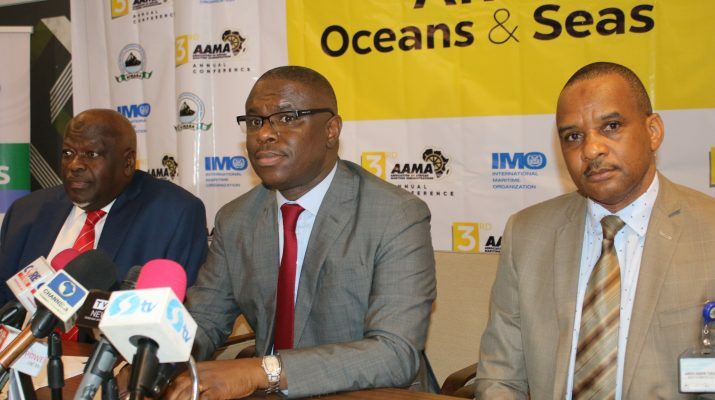 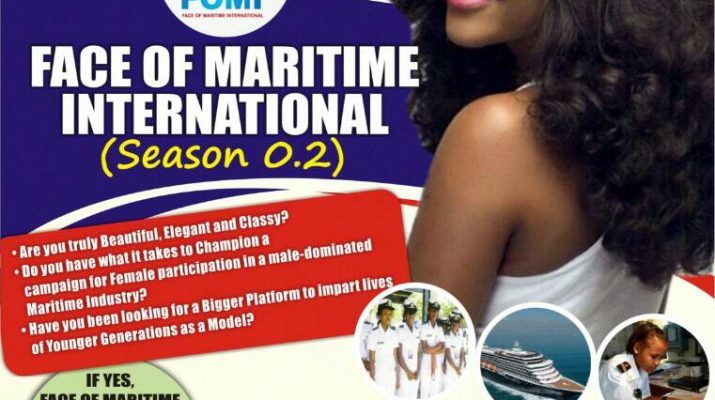 The Director General of the Nigerian Maritime Administration and Safety Agency (NIMASA), Dr. Dakuku Peterside, has called on the International Maritime Bureau (IMB) to ensure fairness and balance in its reportage of piracy issues on Nigeria’s territorial waters. 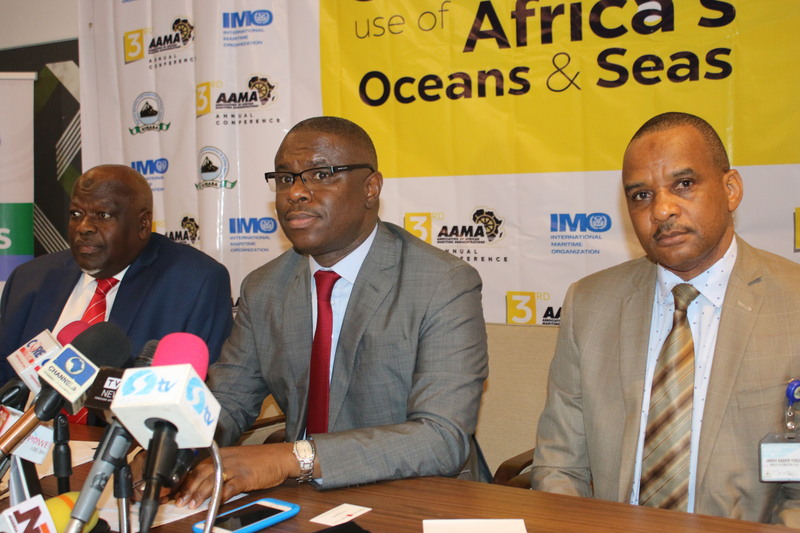 Dakuku regretted what he called the exaggeration of reports on incidences on the country’s waterways by the IMB, a specialised department of the International Chamber of Commerce (ICC) dedicated to fighting maritime crime and malpractice. 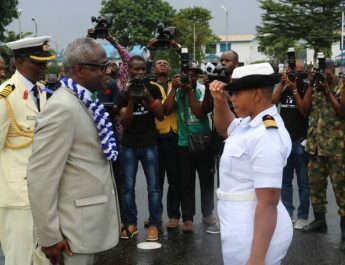 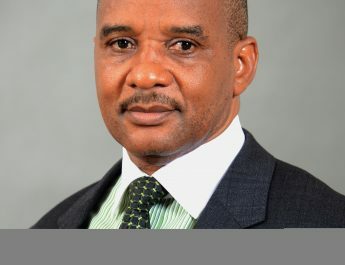 “I trust that you will give your best to this assignment; it is about the reputation of our country, our sector, our ports, the shipping companies, those who do business with us and our stand in the face of the international community,” the DG said. 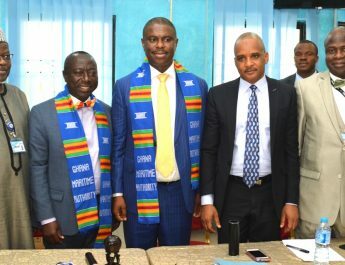 The ICIC is a committee chaired by NIMASA, the Designated Authority for the ISPS Code initiative. 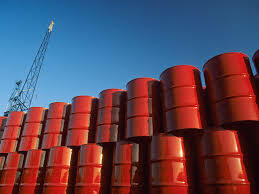 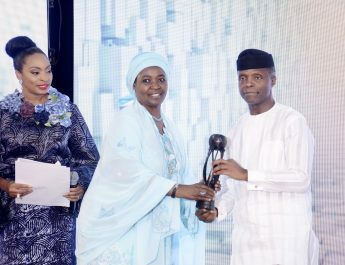 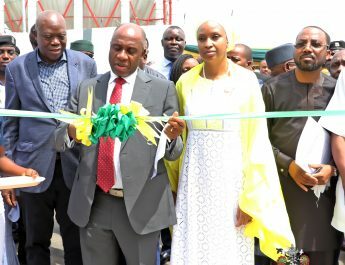 It is made up of various government agencies, including the Nigerian Ports Authority (NPA), Nigerian National Petroleum Corporation (NNPC), the Nigeria Police, the Department of State Services, Nigerian Immigration Service (NIS), Nigerian Customs Service, and the Department of Petroleum Resources (DPR), among others. 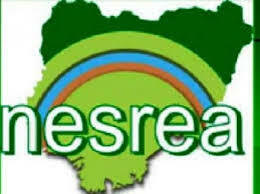 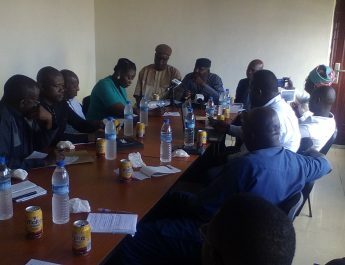 They are charged with the responsibility of working out modalities for the implementation of the ISPS Code in Nigeria.